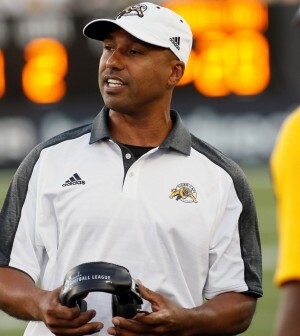 The Hamilton Tiger Cats found their new head coach within the organization, and have officially promoted former assistant head coach Orlondo Steinauer to the position on Monday. Last year’s head coach June Jones has been reassigned to become the team’s associate head coach and offensive coordinator. “After working closely with Orlondo last season, it was obvious to me that he’s ready to take the next step in his career and become a head coach in the CFL,” said Jones about the coaching change. 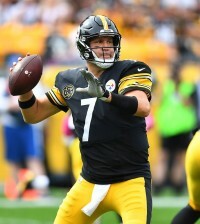 The 45-year old former five-time CFL All-Star has also previously enjoyed stints as Toronto Argonauts defensive backs coach and defensive coordinator, and Ticats defensive coordinator since retiring back in 2008.